Melbourne Meeples run a few different events during the year… we hope to see you at one (or all) of them! NSEG is held at the Croxton Park Hotel in Thornbury (in Melbourne’s northern suburbs) on a fortnightly basis. 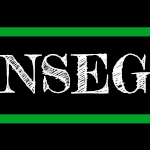 NSEG is Melbourne Meeples oldest event, running continuously for over 7 years. For details, see the Northern Suburbs EuroGamers page. 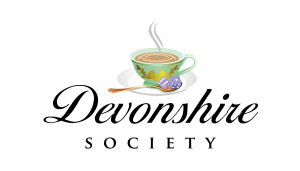 The Devonshire Society is a Melbourne based, female focused board gaming social group for women, by women. Our social group welcomes people from the LGBTQI+ community and anyone respectful and supportive of the safe space created by Devonshire Society. For details see the Devonshire Society page. MeepleCon is held on a weekend of December and showcases the greatest games new and old and is a great get together for the Melbourne board gaming community. For details see the MeepleCon website. 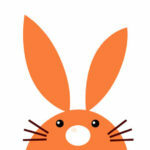 OzBunnyCon is held on the Easter long weekend and is a family friendly board gaming convention. For details see the OzBunnyCon website.